Are you an eCommerce business owner? You might be facing several issues when it comes to website management. No doubt, you have a hosting plan that helps you in keeping your website up. But when your business keeps growing, a hosting solution that is powerful as well as easily manageable is required. Other hosting solutions like shared or VPS hosting are powerful yet aren’t easy to manage many times. This is where, business hosting comes into spotlight. 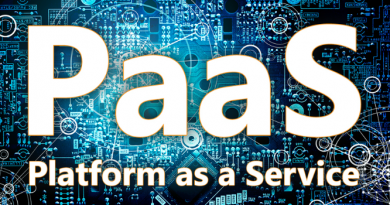 In shared hosting, one needs to share server space and resources with others and works well for basic sites that receive low to moderate traffic. Therefore, shared hosting is an affordable solution. In VPS hosting, you don’t need to share the resources and have complete control over the server. But when it comes to resolving issues, you need to have technical knowledge. Hence, VPS hosting is over-budget as well as requires technical skills for server maintenance in comparison to shared hosting. 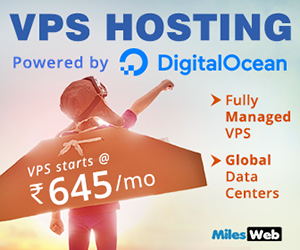 In business hosting, you get the benefits of shared and VPS as well. It means if you require highly powerful but less complex hosting that doesn’t require advanced technical skills, business hosting is the best for you. After understanding business hosting, it is important to choose a business hosting solution that is secure and reliable. MilesWeb is one of the best business hosting providers that offers business hosting in the cloud where you get everything at one place – right from security to reliability. 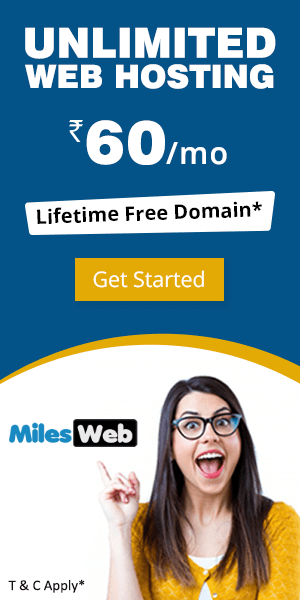 What are the features that MilesWeb Business Hosting offers? MilesWeb offers you a web hosting control panel that helps you to manage your website with a user-friendly interface. Manage all aspects of your sites right from databases, mail accounts to FTP and website statistics from the control panel dashboard. You don’t require taking any efforts as well as technical skill for website management. Worried about page load time of your website? SSD servers enable quick page loads as your complete website data is hosted on them. One of the best features of SSDs is they utilize less energy in comparison to mechanical hard disks. Faster webpage speed and increased complete usability of your website are the key requirements to boost your website traffic, increased page views and high revenue generation. In accordance with the industry standards, digital certificates are the backbone of the internet security. SSL certificate, a digital certificate, helps to make your website trustful to the visitors. It is actually a security protocol that encrypts the connection between your web server and the visitor’s browser. The confidential data such as usernames, passwords, credit/debit card information and social security numbers transferred on the website is protected by SSL. 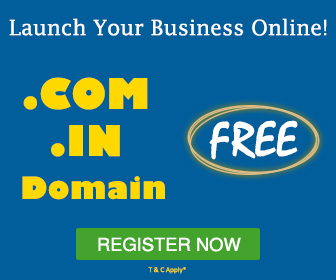 Additionally, in order to secure your domain, sub-domains and servers you require only one certificate. It might be possible that your site shares the IP address with another website that is marked as spam. In such cases, there is chance of your IP getting blacklisted while sending mails. For avoiding such scenario, MilesWeb offers a dedicated IP that is used by your account to send mails as well as smoothing their delivery. 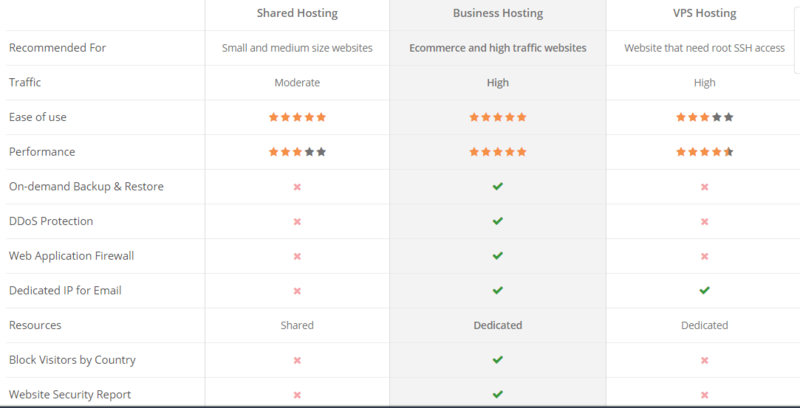 Why Should You Choose MilesWeb Cloud Based Business Hosting? With an ordinary server, you need to share system resources with other users on one physical server and this might affect the website’s performance. We have given a thought upon enhancing your website’s performance by offering cloud hosting server with our business hosting plan. 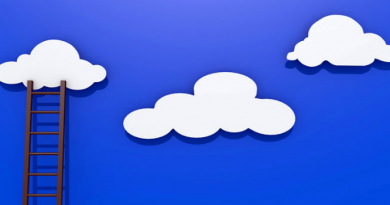 In cloud server, the resources needed for website maintenance are distributed over one server (that acts as one) and are utilized as per the requirement. This decreases the chances of any downtime. Worried about website getting crashed or data loss? We have the website backup solution that helps to safely restore and backup your data from any point of time within few clicks. 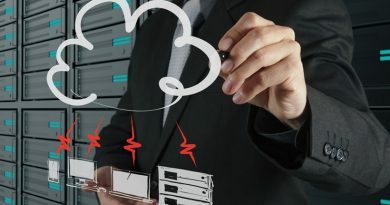 Cloud server automatically takes the backup of files and data on a regular basis and this is what helps MilesWeb to stand unique from other hosting solutions. Concerned about disasters? Don’t panic as we ensure that your site doesn’t need to face any disaster. All the incoming as well as outgoing web traffic to your web server is constantly monitored by our web application firewall. This safeguards your website from potential web attacks like DDoS, identity theft, hacking or malicious activities and filters only genuine traffic to your website. We ensure that your email accounts remain secure. Our SpamExperts system filters all the incoming emails. The advanced email protection feature examines and filters all the incoming mails for spam, phishing, viruses and other possible email attacks prior to landing your inbox. In addition, it also works at domain level to protect all email accounts built with that domain. 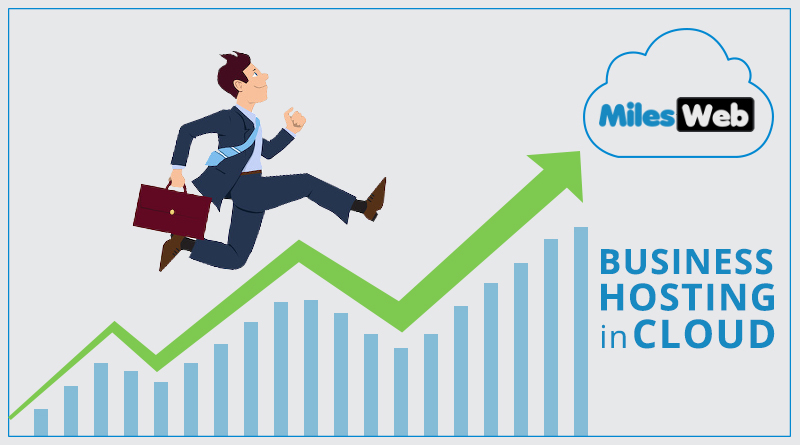 If you want your website to grow, a server with features that help in boosting the website performance is a must and therefore, we at MilesWeb help you to achieve this. You don’t need to buy separate plans for your additional needs with our Business Hosting in the Cloud solution. Also, we guarantee you 30 day money refund, if you aren’t satisfied with our service. Furthermore, as your data is stored on the cloud server, there isn’t any security issue. Finally, we have our expert team that is available 24/7 and helps you to find solutions on any issues related to business hosting. Switch to MilesWeb Business Hosting and expand your business with peace of mind. If you’re an entrepreneur and want to explore your business, then you must switch to MilesWeb business hosting for the same. MilesWeb provides the best in class services at an affordable price. Thanks for sharing such an informative article.